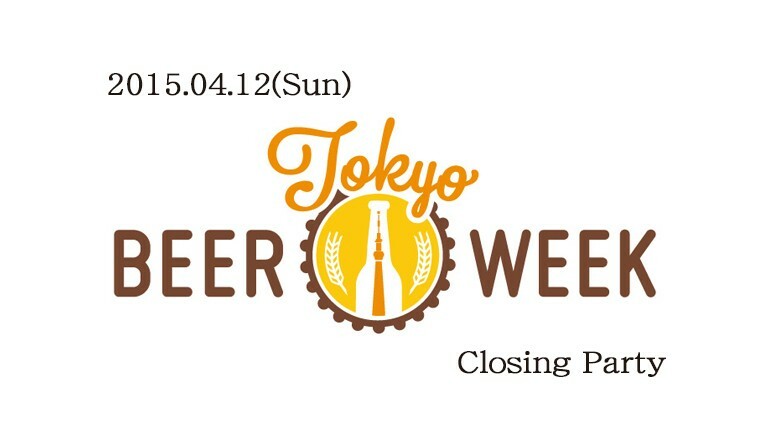 Come join us Sunday, April 12th for the final glamorous event to close Tokyo Beer Week 2015. This party will be held at the newly opened “SMITH” just a couple minutes walk from Harajuku station. We hope you will join us for over 20 types of Craft Beer from inside and outside of Japan.